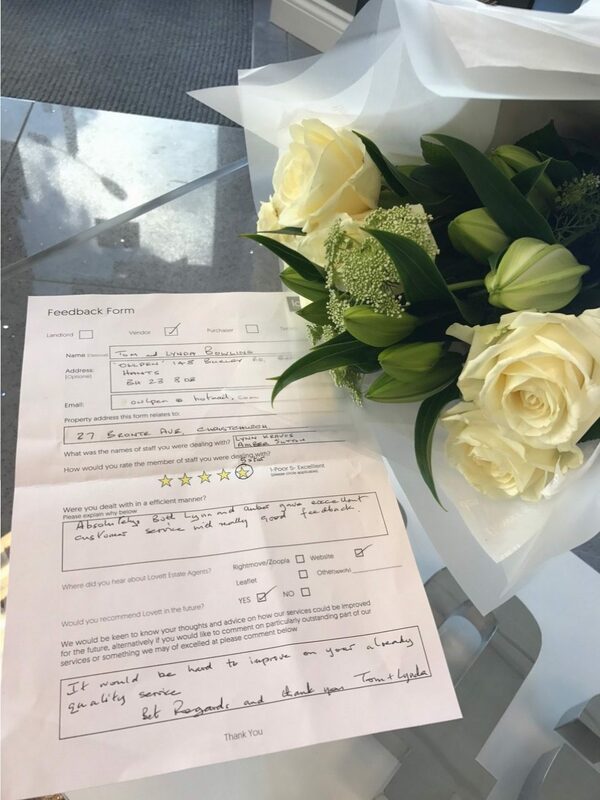 We love it when buyers and sellers give us fantastic feedback and let us know what kind of service they have had by us. It is so important as a company to take on board all comments and progress to being the best in our areas. We believe our customer service for our clients is second to none and we want every customer from start to finish to have our full 100% care and attention. 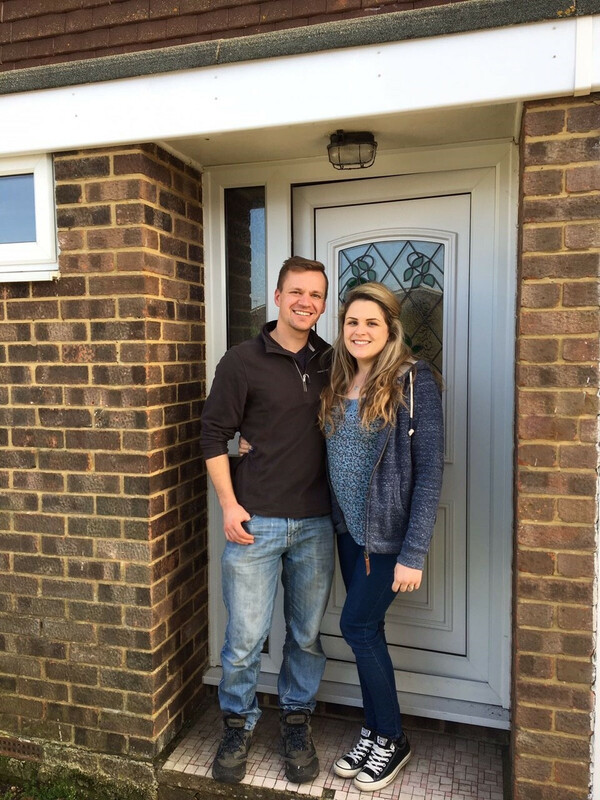 This lovely couple completed on their purchase, and couldn’t be more thrilled. 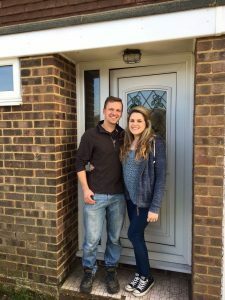 The same vendor of this property gave us a lovely surprise and a sterling feedback form. Happy customers all round. 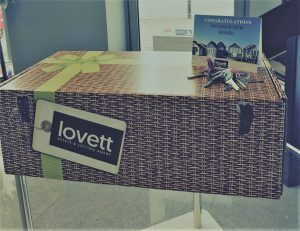 Here at Lovett as well…when you buy with us…all our new homeowners get an exclusive gift when they move in. Buy with us and find out for yourself! 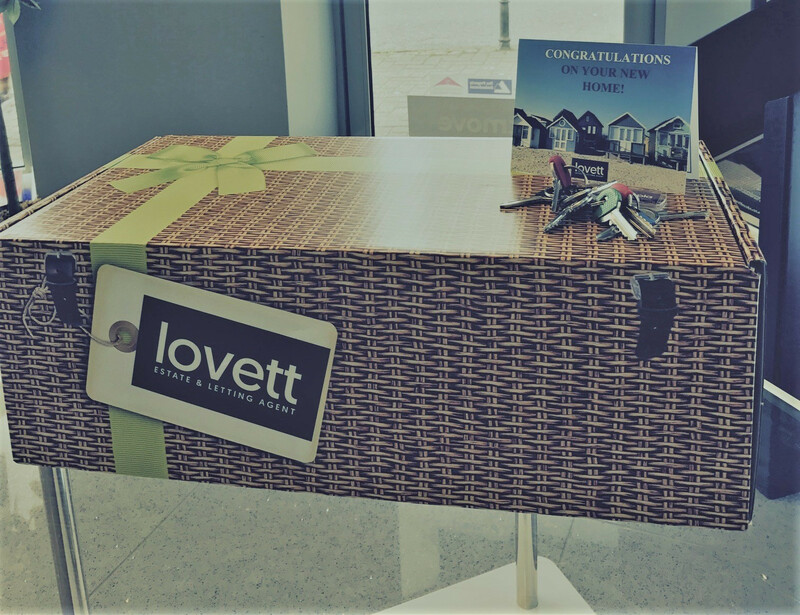 Call Lovett on 01202 303044 for your FREE NO OBLIGATION market appraisal this spring.